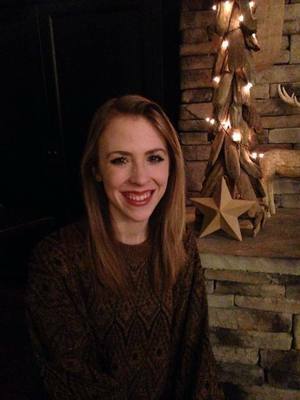 Kelsey Hagarman is an MFA candidate in creative nonfiction. She currently serves as the managing editor of The Journal. Her work has recently appeared in Rattle.